Winter Feeding: Should I be Giving my Horse More? Do I Need to Feed my Horse More in the Winter? When horses digest forage it generates heat. 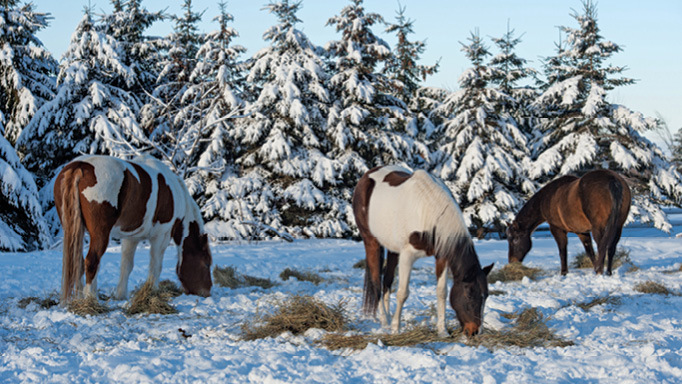 Find out how much you need to feed to keep your horse warm. Additional hay in the winter can provide two things for your horse – calories to help fuel him so he can withstand colder temperatures, and fibre, which, when fermented in the horse’s large intestine, also provides heat. Horses produce body heat by shivering and conserve heat through vasoconstriction (constriction of blood vessels) and piloerection (when body hair stands on end). This requires additional calories, or the horse will use its own reserves and eventually lose weight, which often happens in the winter if you don’t feed more. Hay has calories, and is safe to feed free choice or just more of it, unlike grain. 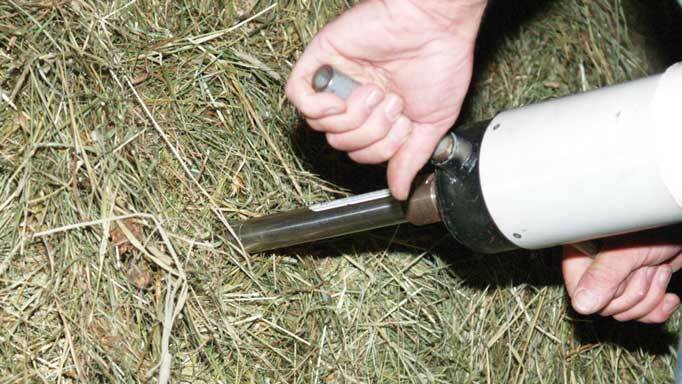 When feeds are digested by the horse, it is an inefficient process, where energy is lost as heat. 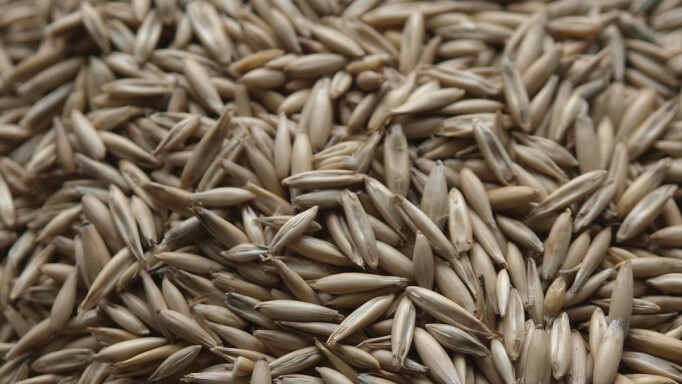 This heat increment of feeding, that is, the heat energy lost during digestion and fermentation, is highest in feeds that are high in fibre (forages, beet pulp, etc). Therefore, giving your horse some additional hay, or even straw, in winter provides additional fibre that can create a bit of an internal furnace for your horse. Straw is excellent in this regard, but you should make sure your horse has good teeth and chews straw properly before you feed it to avoid any risk of impaction colic. He should not drop any of his feed as he chews (called quidding), should appear to chew evenly with both sides of the jaw and should not make any abnormal movement in his head as he swallows. In general, I recommend at least one extra flake per day of hay during the winter, and two to three extras (and perhaps some straw) on colder days. Provided a horse is in good body condition (not overweight), however, I prefer offering horses hay free choice, so they can eat what they need to maintain overall energy balance with the additional calories to keep them warm. 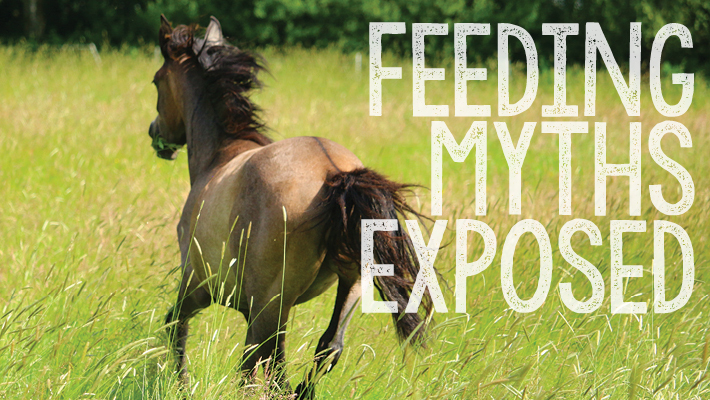 Exploring truths and misconceptions behind some common beliefs around feeding horses. 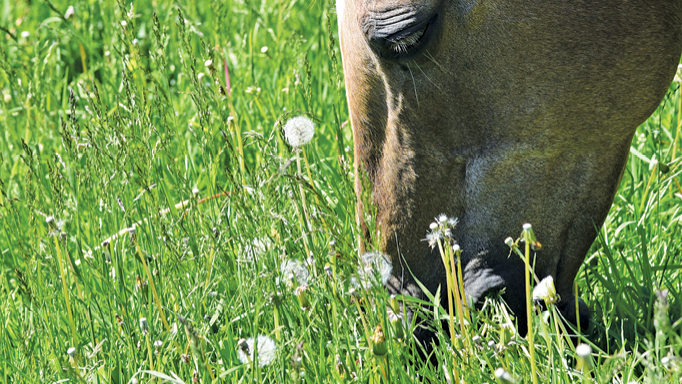 Horse owners' most frequently asked feeding questions.